The Century light foot martial art shoes were specially designed for the martial arts, featuring special Pivot points that help you move and turn on a dime. These lightweight shoes feature rubber soles for excellent traction, and the pliable material conforms to your foot while allowing you to move around as you need. 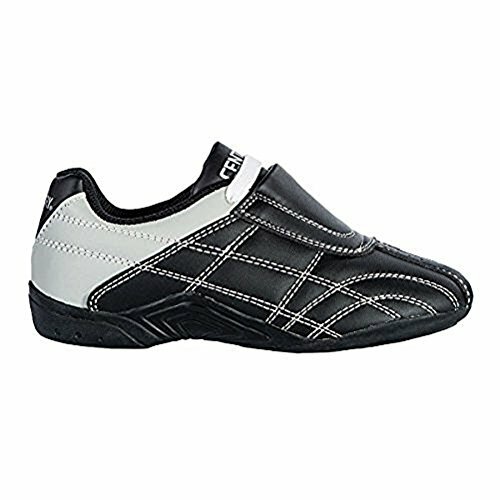 The synthetic leather material is available in your preferred color for a reliable pair of martial arts shoes that will help you improve your technique.